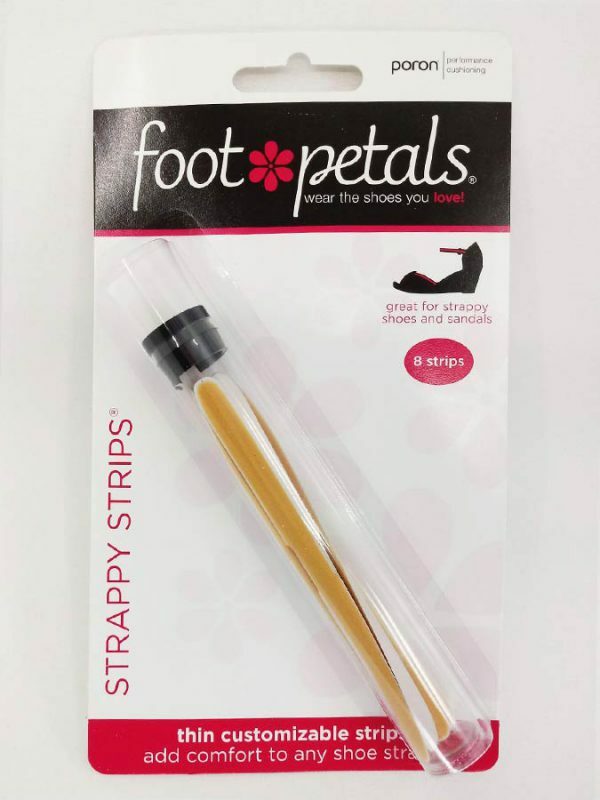 Strap Strips by Foot Petals | Make your shoes even more comfortable! Angela Nuran designs all our shoes to give the best fit and optimal wearability to every customer based upon each woman’s personal style. But maybe your Angela Nurans need a little tweak to fix a problem area. 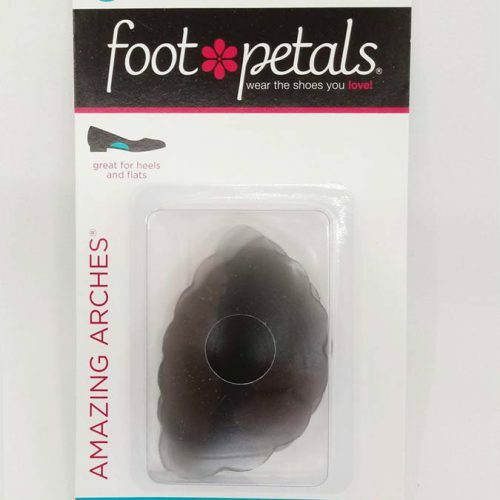 Or maybe you have other shoes that don’t feel or fit as well as they could. 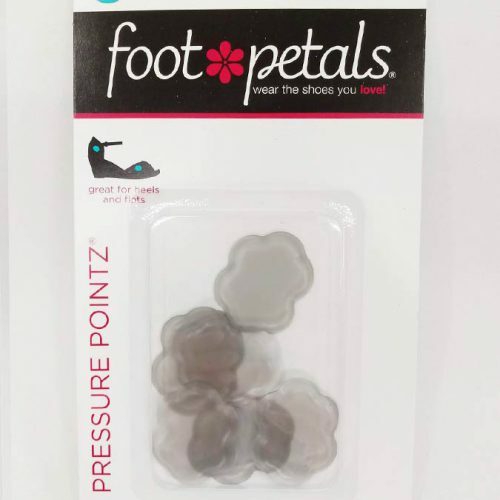 Fortunately there are products that can help. Use on straps that slip down or cut into your feet. 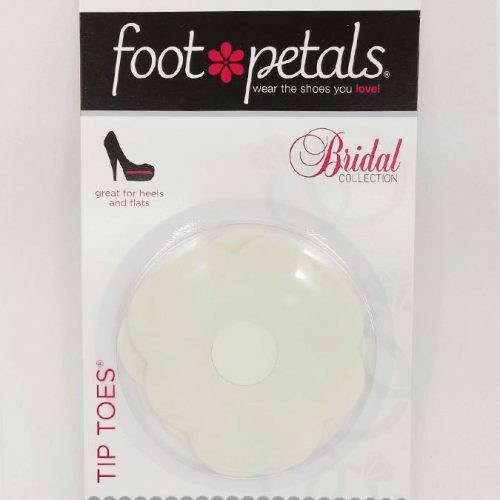 Also can snip to size and stick anywhere that a shoe is rubbing or irritating. Contains eight strips. Copyright 2008-2019 Angela Nuran. All rights reserved. Design by Starry Night Web Designs. Made Eco-friendly with 100% Free Range recycled pixels.